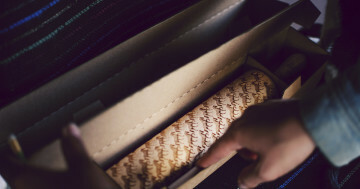 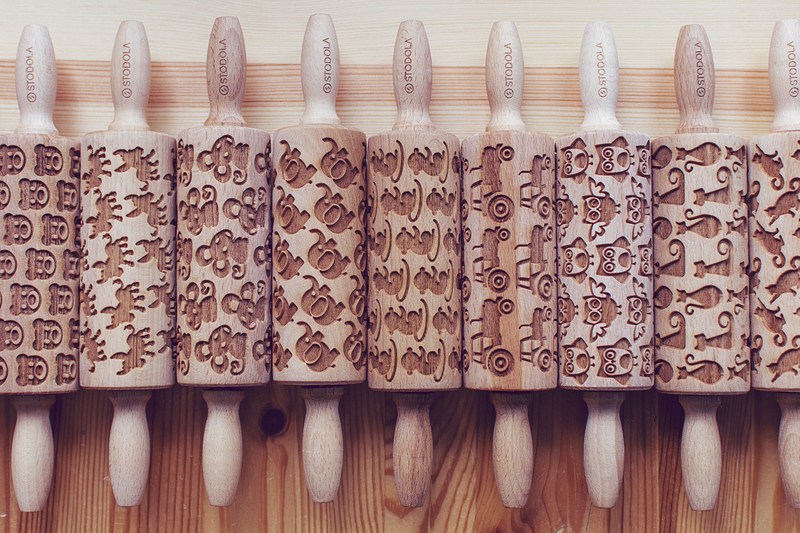 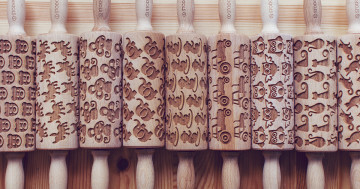 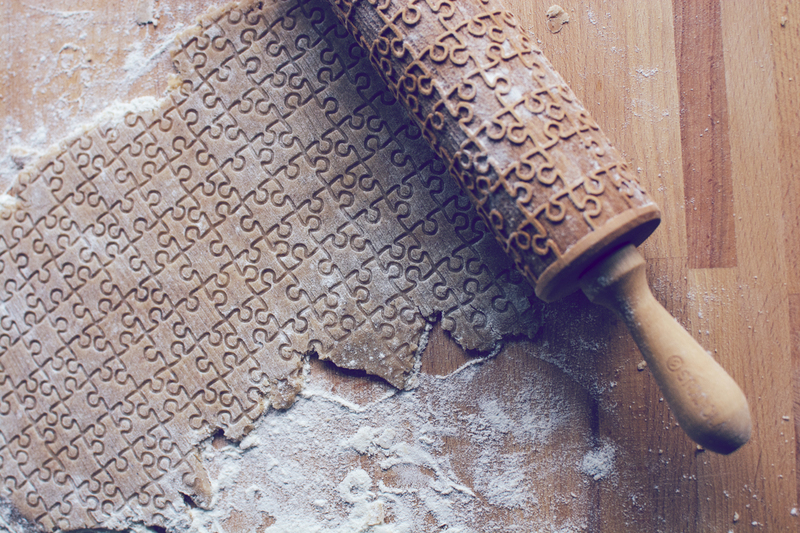 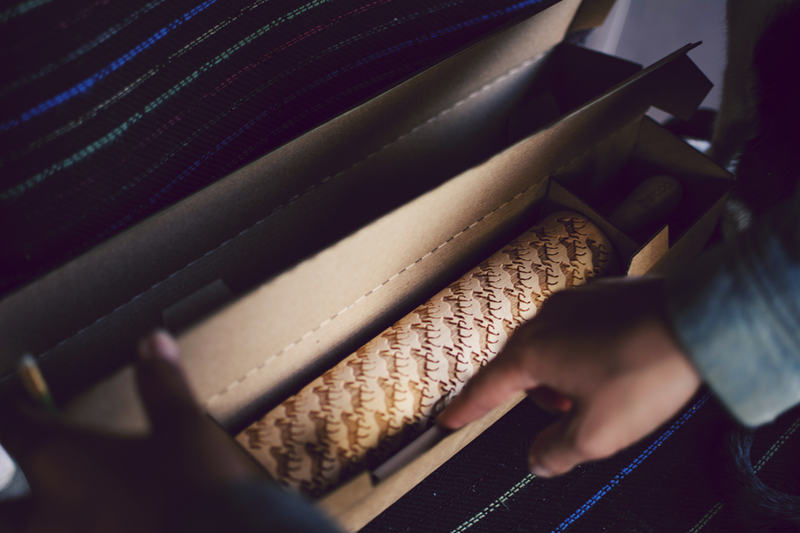 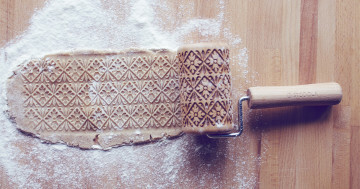 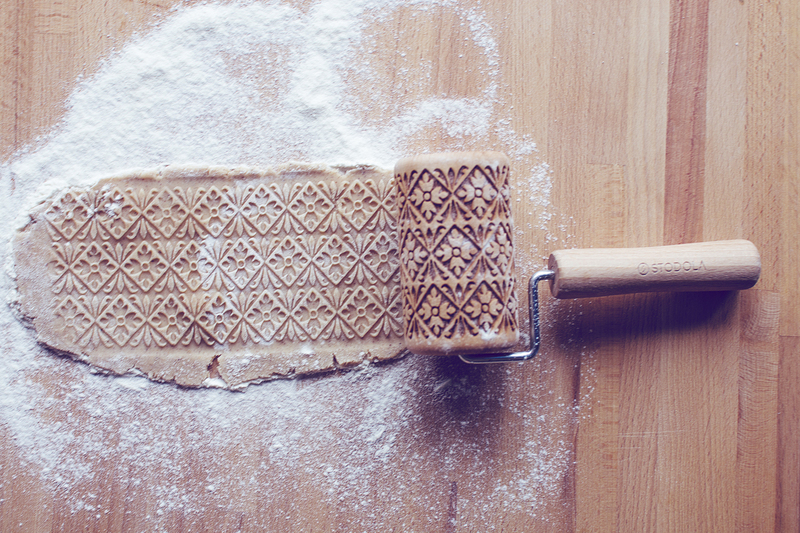 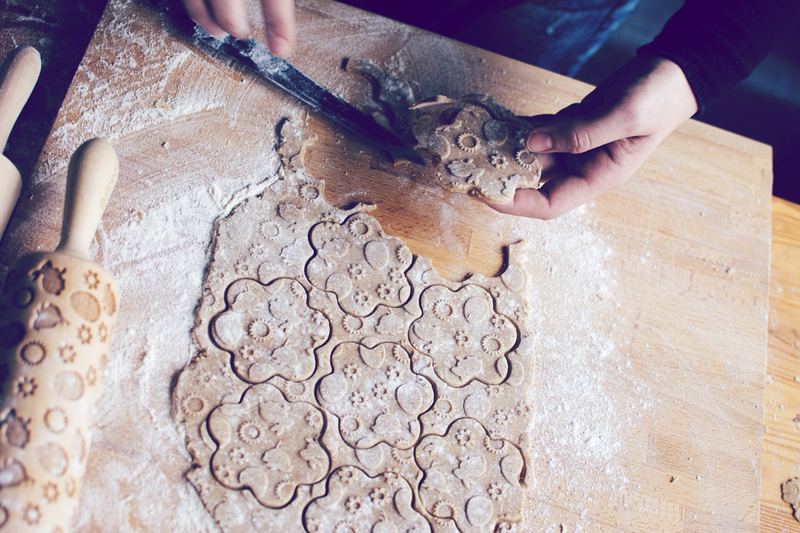 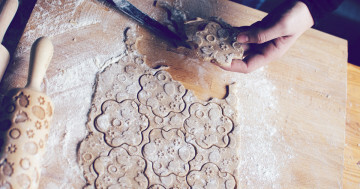 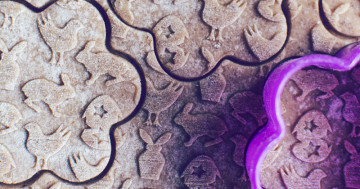 A wooden rolling pin was originally made by us for making cookies and it is still the most popular way of using it. 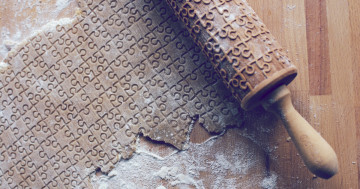 Nevertheless we encourage you to try your own ways of enjoying it The dough can be made of salt-, sugar- or even… ceramic-mass! 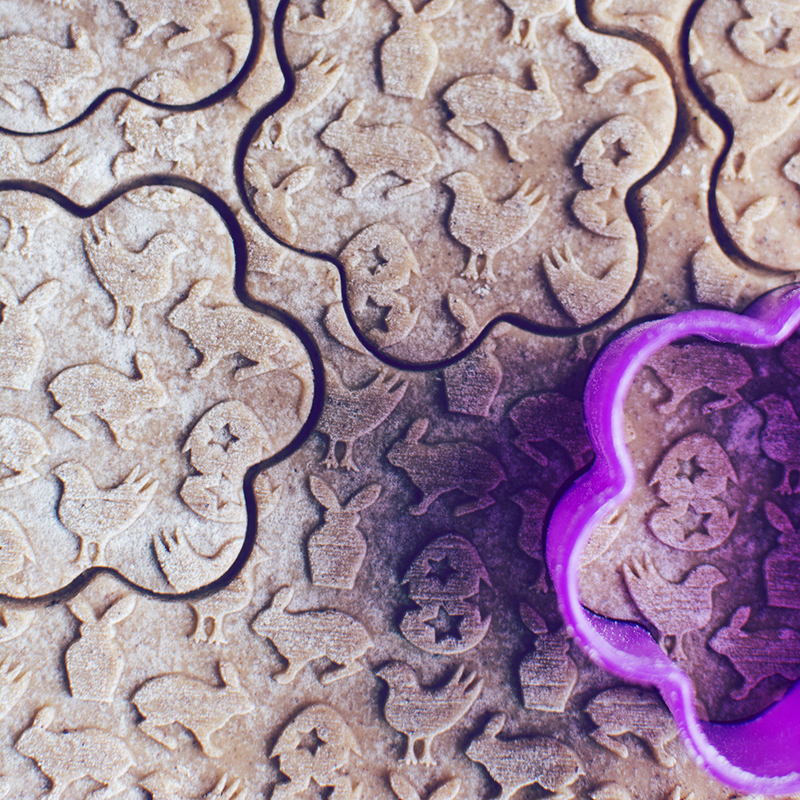 Don’t hesitate to use your imagination.